Facebook is finally ditching its "other" message folder. Facebook (FB) hoped the feature would filter out spam and unwanted messages. But the folder was only accessible through the desktop version of the social network, and users weren't notified when new messages landed there. Facebook said it's replacing the folder with a "message requests feature." "We're removing the "Other Folder" ... and are enabling you to accept or ignore new requests without the requestor knowing you've read their message," said David Marcus, the vice president of messaging products at Facebook. That means messages from friends and contacts will be delivered as usual, while everything else will be a "message request." 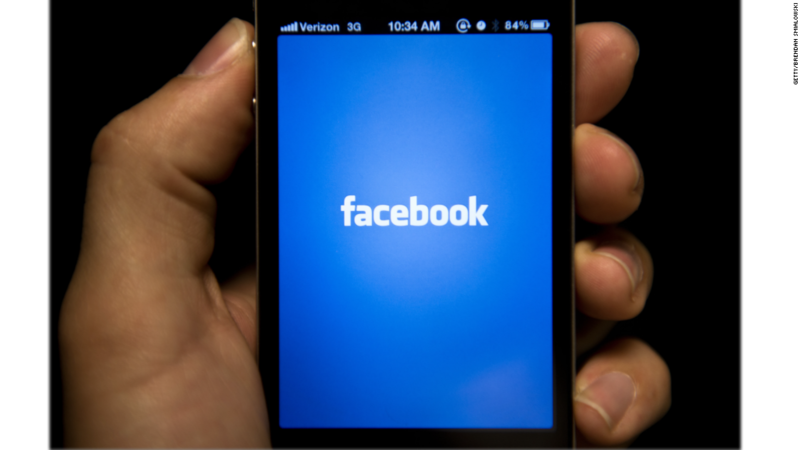 The move is part of Facebook's strategy to become stronger in mobile communication. The social network bought messaging platform WhatsApp for almost $22 billion last year, and rolled out a standalone Messenger app.